DZH Health Resort Club, a RM20 million Health Resort Club, spreads over 5 acres of tropically landscaped overseeing the majestic mountains of Genting Highlands with meandering walkway. It accommodates 115 rooms and 3 chalets. 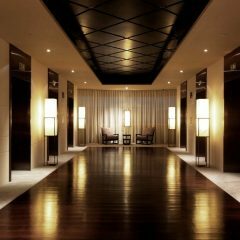 The resort will pamper you with superb facilities and personalized service that warrant a memorable and rewarding stay. 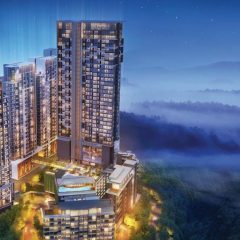 Nestled in the tropical rain forests of Genting Highlands, Best Western Premier Ion Delemen perches 6, 000 feet above sea level and boasts spectacular views of the valleys below. It offers comfortable accommodations plus comprehensive leisure facilities like fitness center, heated swimming pool and spa in a tranquil atmosphere. 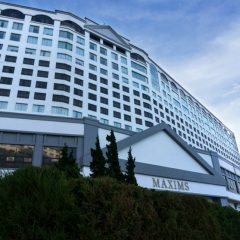 Conveniently located in Genting Highlands, Maxims Hotel gathers accommodations, entertainment, and dining facilities all under one roof for your enjoyment. Nestled in the cool climate, Maxims Hotel features a casino, a spa, fitness center and modern guestrooms. 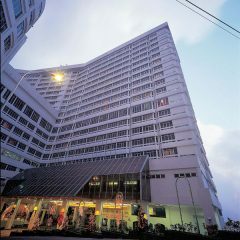 Resort Hotel located near the Arena of Stars is a world class hotel on the Genting Highlands. It projects a new sense of freshness with its stylish design. 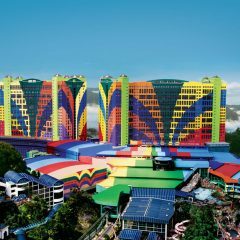 One of the world’s largest hotels with more than 6,000 rooms to offer, First World Hotel is also house to a 500,000 sq feet indoor theme park, a shopping mall and tons of dining stops. The rooms at First World Hotel are comfortably furnished with modern amenities. 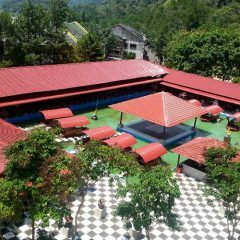 Surrounded by beautiful greenery, Awana Hotel is located at 3,000 feet above sea level. 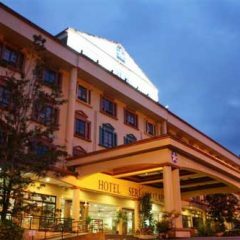 At this hotel, you can enjoy the breathtaking view of a majestic mountain range, and make full use of the 18-hole golf course, heated swimming pool, and other sports facilities. 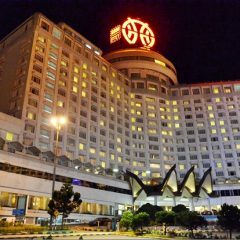 Crowned with the trademark Genting logo, Genting Grand is easily the most recognizable hotel at the peak. Enjoy a five-star stay at a resort where elegance and class have stood the test of time, and indulge in the luxury that comes only from staying at the best. 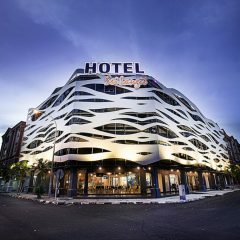 Whether you’re a tourist or traveling on business, Hotel Seri Malaysia at the Genting Highlands is a great choice for accommodation when visiting Genting Highlands. With an ideal location and facilities to match, this Hotel at Genting Highlands hits the sweet spot in many ways.